"Your Locker Determines The Rest of Your School Year!" Ah, Back to School supplies are flooding into stores right now. Pencils, paper and magnetic locker Iphone caddies... which seem like a really bad idea when I think about how hard that locker door got slammed whenever something irritated me. But I do remember Locker Decoration Time! The school was open for a week prior to the first day, just so we could swarm the halls with wrapping paper, magazine photos and tape. It was a declaration of who we had chosen to be that coming year. 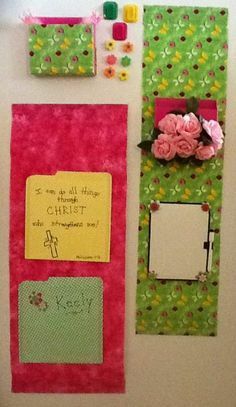 Locker decoration was a proto-Pinterest, scrapbooking before it even cropped up. Friends had western themes with actual rope borders, religious icons with extra Jesus and Trent Reznor staring mournfully at anyone who dared look. So I want to know do you remember decorating your school locker and what was the theme, who was on your door and did it last the whole year?